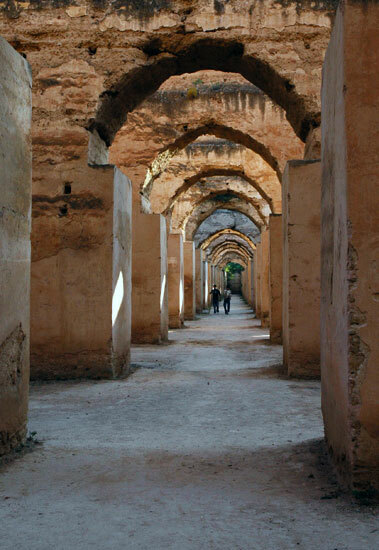 "A sacred experience of a lifetime"
Morocco Tours, the luxury division of Experience It Tours, made this holiday an amazing and very special experience for us. Their entire team worked diligently and responsively assisting me to organise a secret trip culminating in a surprise marriage proposal in the Sahara for my now fiancé. They were professional, proficient and above all flexible to my unique wishes. They listened to me and worked hard to achieve the results I was after. They provided me with suggestions and options and exceeded my expectations at every request. 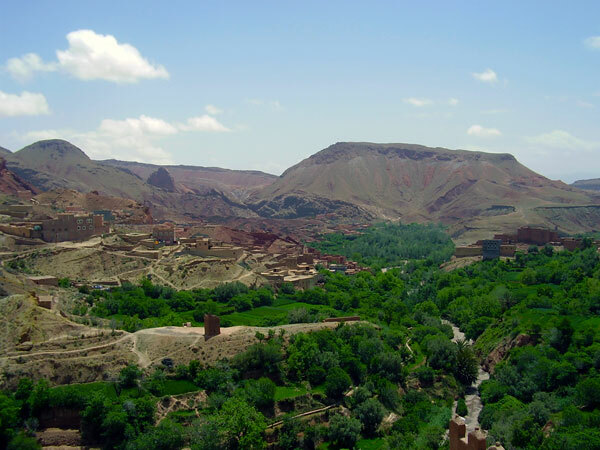 Morocco is one of the most diverse African destinations where you can time travel through its winding alleyways of traditional medina cities, riads and souqs, plus marvel at nature’s vast and ancient creations in the high Atlas mountains, sweeping sacred deserts and its wild and rugged coastline. 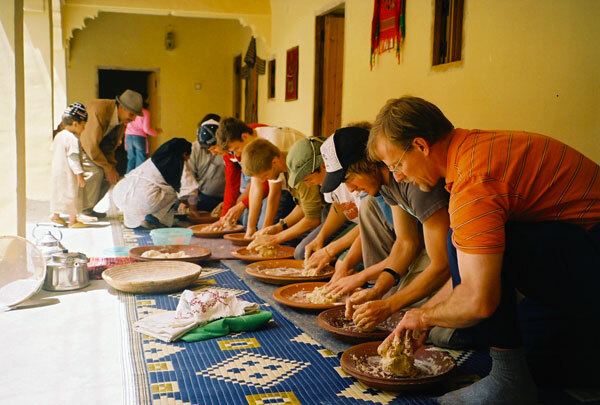 There is no better way to immerse yourself than with trusted locals and none better than Morocco Tours. Our driver Youssef was the perfect balance of travelling companion, guide, attendant and friend. Thank you to the entire team whose effort made for an unequalled trip that neither of us will ever forget. 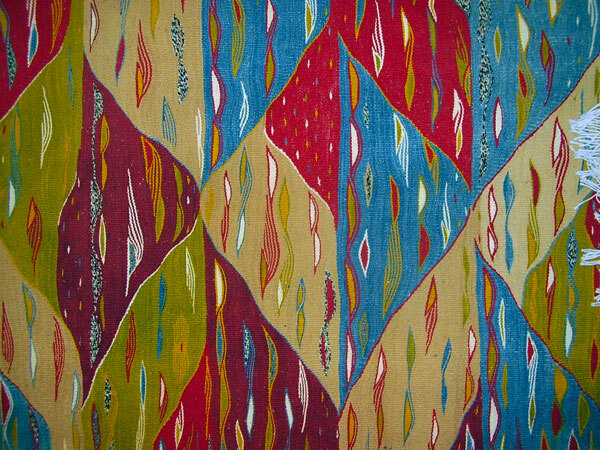 We were welcomed by an exotic and sometimes overwhelming country that has shaped the lives of Moroccan Berbers, Arabs and Saharawis for centuries – they remain connected to its milieu, of which we now humbly feel a part also. Merci beaucoup! Hello, I’m Bethany! I lived in Morocco for 10 years and I’d love to share my experience with you. 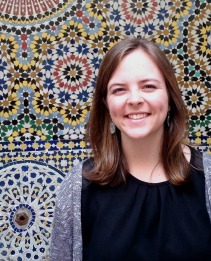 I’d love to work with you to create a customized Morocco journey that you’ll remember forever. 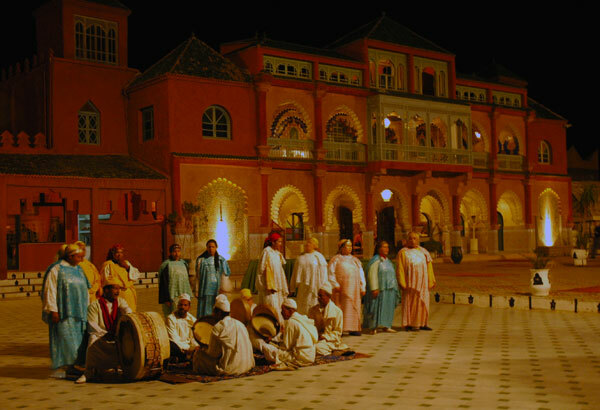 Morocco Tours is the “high-end” division of Experience It! Tours. Our sales representative has lived in Morocco for 10 years and is ready to serve the luxury traveler! 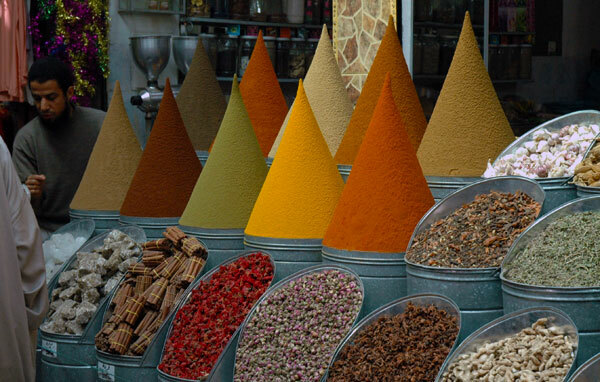 Check out our 3 & 4 star private Morocco tours at Experience It Tours. 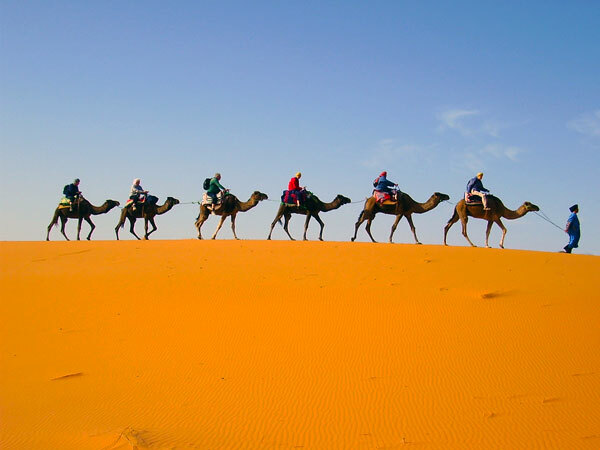 Notice: "Morocco Tours has a 6 day minimum tour length due to our limited number of private English-speaking drivers. Consider extending your tour to use our services!" Notice: "Unfortunately, our hand-picked drivers are no longer available for April 2019. Are your dates flexible?" Notice: "This will be YOUR private tour! You will NOT be joining a group tour. The price for a solo traveler is slightly less than paying for 2 people on the tour. You will cover all costs by yourself." Do you want to be contacted by phone? Do you want to be contacted by phone?Yes, please contact me by phone.I prefer email only.